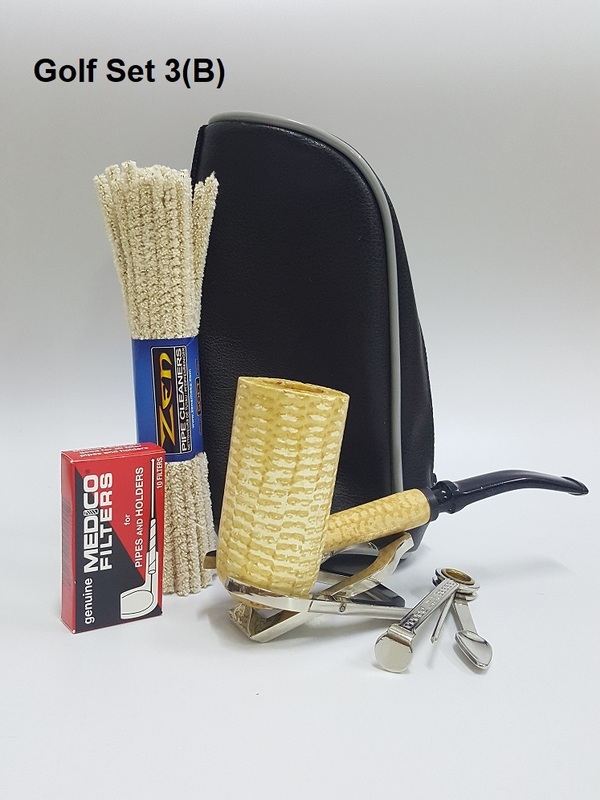 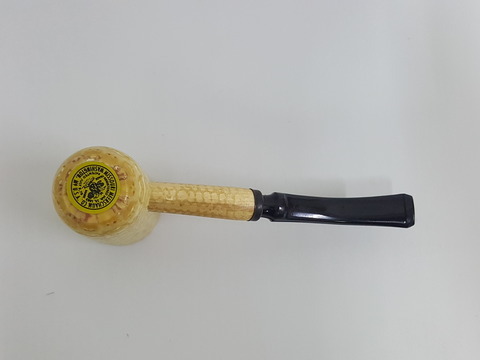 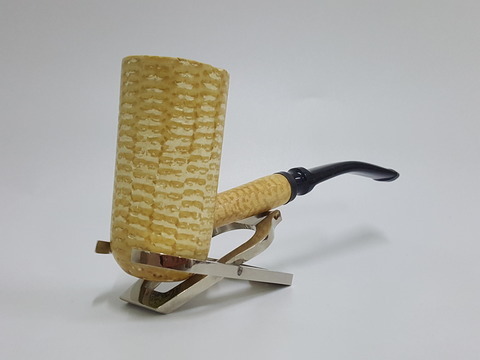 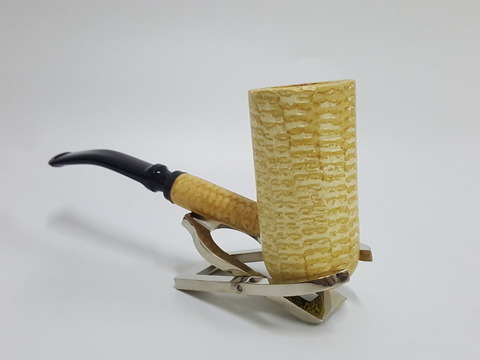 Our General Corn Cob Pipe is a filtered pipe with a large, tall bowl that offers a longer smoke. 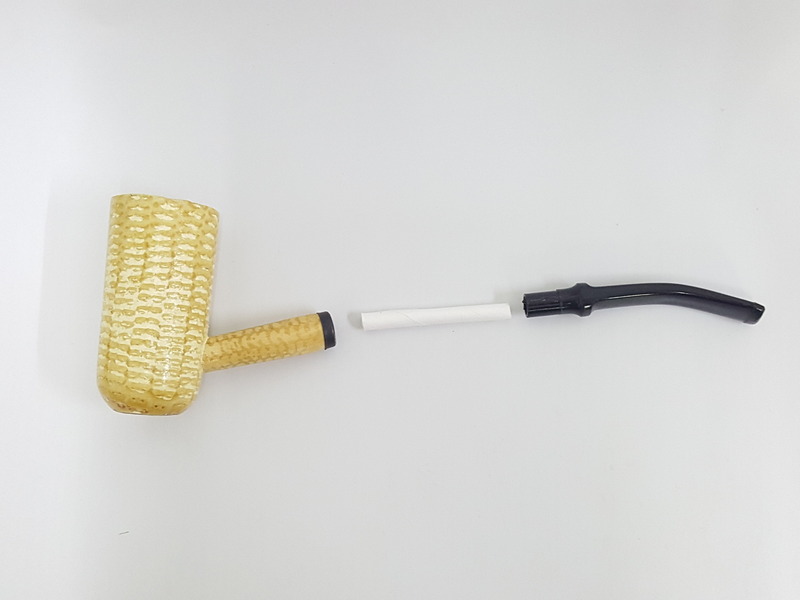 Available in either bent or straight bits. Also available as part of our 2-pipe American Assortment Gift Set, which includes one General and one Patriot pipe. Chamber Depth: 2.25 in/57.15 mm.